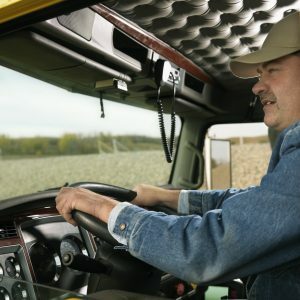 Learn about the types of distractions that truckers face on the road. 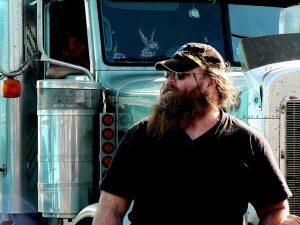 Check out these three signs that mean you should become a truck driver. 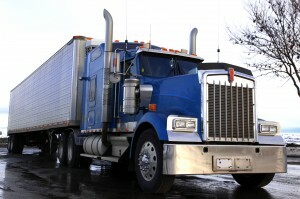 Check out this spring cleaning checklist for your truck. 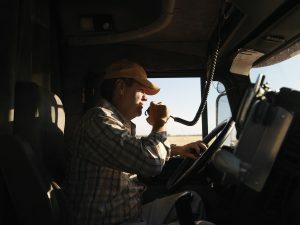 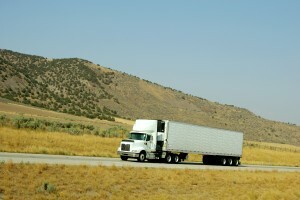 Learn all about the life of a truck driver. 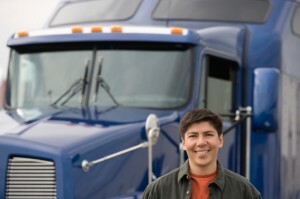 Learn about five requirements you must meet to become a truck driver. 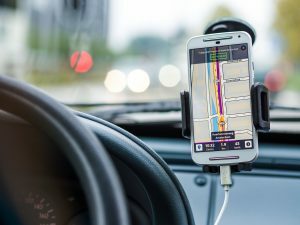 Check out these tips for driving in dangerous weather conditions this winter.